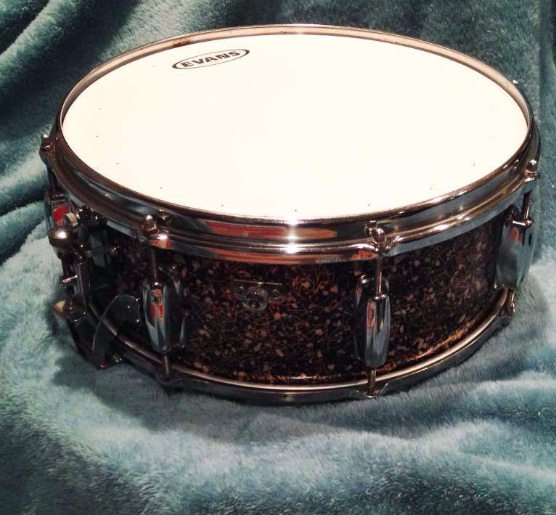 The Drummers Almanac – The Ultimate Source For Studying Drums Online. 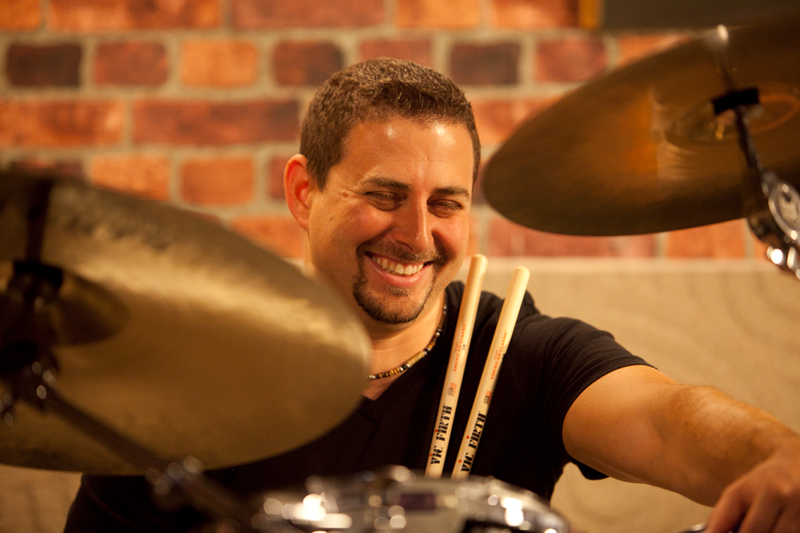 "Getting great at the drums starts with having a strong foundation! A lot of drummers think that their foundation is strong, but when they're really tested... they fall flat. Check out the video below to see if your foundation is strong." I Can Help You Find Your Inner Rockstar On The Drums! Our courses and memberships work on all platforms and on all devices. Jay Fenichel is the real deal! 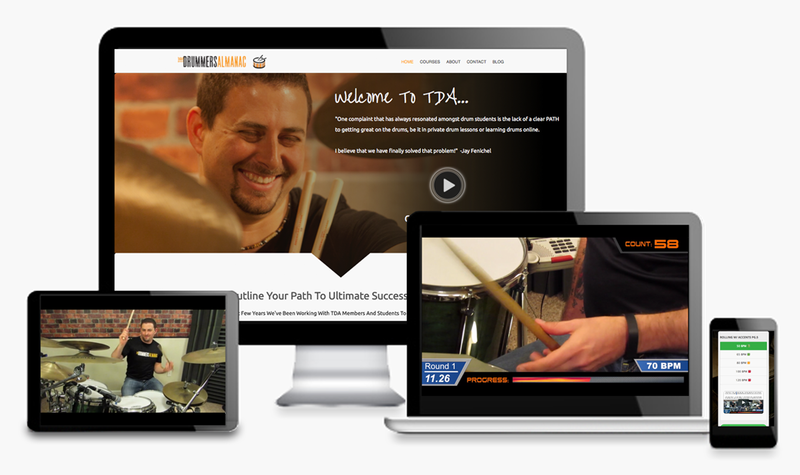 If you are serious about drumming and music you must give this site a try. This has done more for my playing in one year than anything I have ever done in the first ten years of my playing by far. Hi Jay, Just signed up last night and watched a few videos. I can’t wait to get started today! While I have your ear so to speak. I really like your site and have had memberships to a few of them. I have been playing for over 30 years and a yamaha, remo vic sabian endorser for over 20. The #1 reason I signed up at the drummer's almanac is to have you help me design a practice routine . I have been a full time teacher for a long time and helping students to practice the right things, the right way so I am looking forward to the part of your program where you help students design a practice routine and set goals. TDA is a good way to practice whenever you have time to spare. It helps me to update my rusty skills and even improve them! Jay is an enthusiastic teacher and like my big brother who is watching me, and encourages to practice every day to get some daily routine and become a better drummer! Keep up the good work, Jay! I appreciate it very much. These flam beat exercises are one of my favorites to work on. Like you said in the warm-up. This is the dirt; the greasy stuff! Really exhausting too. My brain is tired! Each day do I do one practice routine for each category as per the curriculum (say Monday: Triplet Sprints at 90, Flam Beats at 85, and the Endurance Chart at 80) depending on my skill level? This would still make practice about 60mins each day or so. You let the cat out of the bag! The genie’s out of the bottle. My hand speed has increased so much. 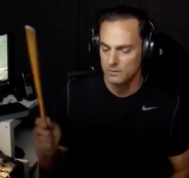 The real difference was after I started doing your hand exercises that you were talking about when you gave the three-part lesson on drum soloing. I’ve been doing your hand exercises and boy what a difference. I have done the other hand exercises by other teachers, but the ones you showed in that three-part lesson... WOW, what a difference those made. I can feel the strength in my pinky especially. Thanks J ...great website. Keep up the good work. Even though I had a father as a professional drummer nothing can beat going back to a textbook reference and a teacher to watch day after day. Getting Lots Of Actual Proof. When I first did this exercise a few months ago, I couldn’t get past round 2. Today it feels great. Still a few hick-ups with round three, but I’m getting lots of actual proof of what daily consistent practice does. 4 Weeks of the endurance videos definitely helped! I’m getting a lot out of the Drummer’s Almanac. I’ve been playing for many years, but what I’m finding really valuable is getting right back to basics and replacing some not so good habits (through being mostly self-taught), with better ones. It’s a great discipline for me to slow things right down and 're-program' myself. Plus there’s plenty there to stretch and challenge me. I think the program is really well designed, and I love that it’s helping me to organize my practice time more efficiently, which is why I went for it in the first place. Anyway, thanks for all the hard work you’ve put into the program, I’m really appreciating it. Wow! This One Actually Made Me Sweat!! (About the 6/8 Sprint exercise) Wow! This one actually made me sweat!! My left forearm was on fire by the end of round two. I've bought into Jay's purpose behind the site - to help with and maintain a regular practice routine. You can take lessons with the greats and buy the top 10 books as voted by Modern Drummer magazine, but that in itself won’t make you a great player. The deciding factor has to be the time you put in away from the public – in the practice room. And to follow that up, the practice has to be focused to develop the skills you need/want in your playing. All too often I have put the time in, but only practiced that things I already knew how to play, or in some cases practiced the wrong things, like reinforcing bad technique. I have stopped lessons with my teacher here in SA and use your site exclusively. 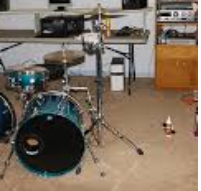 You play a drum set the same way a master musician plays the piano. Every note is intended and accounted for. You play the drums as a melody instrument. As if it were chromatic—capable of sharps, flats, chords, vibrato, and sustains. You have a discipline that only comes from years of study, and really, really loving the drums. I am so inspired listening to you. What is amazing about your site is, even if I can not keep up with the certain syllabus in your lessons, I do not get discouraged like I would with other instructional videos. Even If I am having trouble with a sticking or something I can’t grasp right away, not only did you help me but I think back to how much I have absorbed in just the first couple of weeks out ways the frustration. In other words, the big picture is, I’m getting positive results I can see and feel in my playing in just the first 2 weeks. You let the cat out of the bag, the genie’s out of the bottle, my hand's speed has increased so much. The real difference was after I started doing your hand exercises but you were talking about when you gave the three-part lesson and drum soloing I’ve been doing your hand exercises and boy what a difference. I have done the other hand exercises by other teachers but the ones you showed in that three-part lesson WOW!!! What a difference those made. I can feel the strength in my pinky especially. Thanks Jay ...Great website! Keep up the good work. Even though I had a father as a professional drummer, nothing can beat going back to a textbook reference and a teacher to watch day after day. You Have A Talent For Teaching. In my medical training, I had the privilege of being in the company of truly gifted educators. I recognize a good teacher. You, my friend, have a talent for teaching. 10 days of practicing triple paradiddles. I can do this at 70 now. Mostly. I’ll have it at 80 in a month. I hope! I am confident that Jay’s site is going to make a massive difference in my playing, not just by passively watching the videos, but by actually working through the exercises with Jay on a daily basis. What is also an extremely valuable feature is the video feedback section and the fact you can request a specific curriculum from Jay. I have taken advantage of this and he has included the things I want to work on and the things I need to work on. So thank you, Jay, for plugging the gap and for re-motivating me to continue down this path – let the transformation begin! It is so refreshing to hear a drummer talk about drumming in words other than pure technique! Hey Jay, Really appreciate you breaking down this intro & groove. I really like the way you do it in different tempos and have the transcription written above to follow along with. Bonham's drums sound enormous when he played and everything he played always fit the song perfect. Hey Jay, thanks for all your input and I like the way you break it down and gradually build up to speed. Thanks again. I’m Loving The Personalized Video! Thanks for the awesome feedback Jay, I’m loving the personalized video! Excellent tutorial! The “turning the doorknob” exercise is perfect for developing not only the muscles used with traditional grip, but also great for muscle MEMORY. And, as seen in the video, the grip is very effective for both speed and finesse and using traditional grip, you retain great control over dynamics. Great job! The (Accents with Feet) are feeling some much better and more natural after doing them for a few months! ...and Wow! (About the 6/8 Sprint exercise) This one actually made me sweat!! My left forearm was on fire by the end of round two. Thanks!! Thanks, Jay. As a late starter on the kit studies, I’ve always felt like I needed to “make up time”, proficiency-wise, by playing very technically in my soloing. Thanks for the reminder and the means of thinking firstly of the music at hand. Hi Jay, I’m happy to be a part of the drummer's almanac. I just need to know the site and have a routine. I Hope your site will give me a little inspiration! Your Lesson, once Again Is Spot On. Jay your lesson, once again is spot on. Your best tip for me is ”do the finger exercises every day”, and as many times as possible. I look forward to viewing more of your videos. Thanks for helping us drummers.